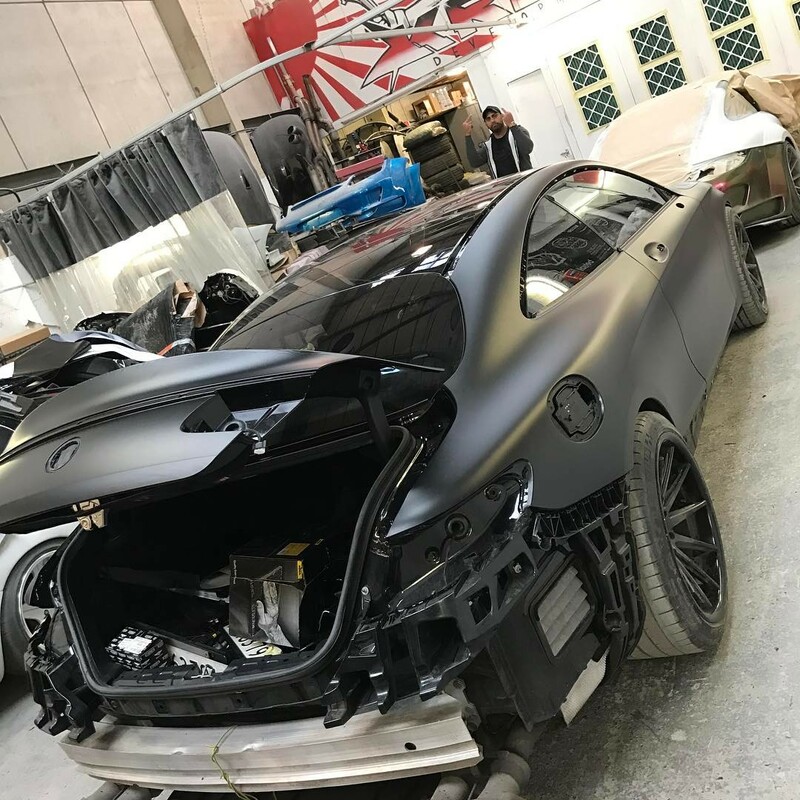 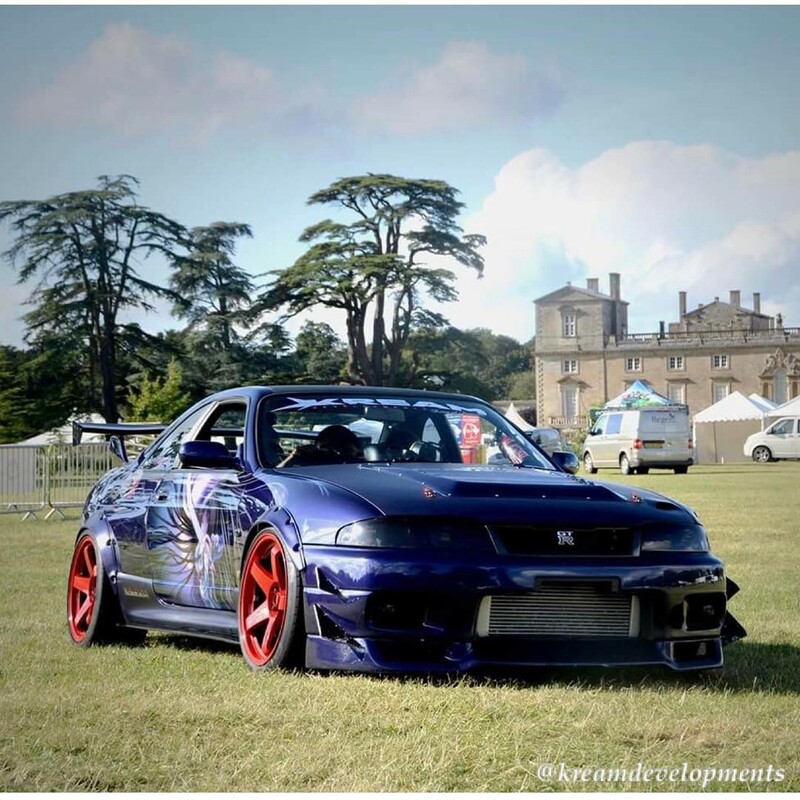 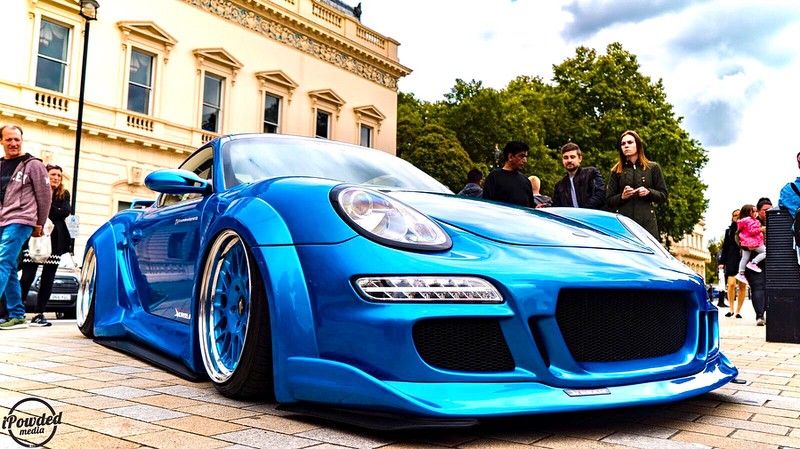 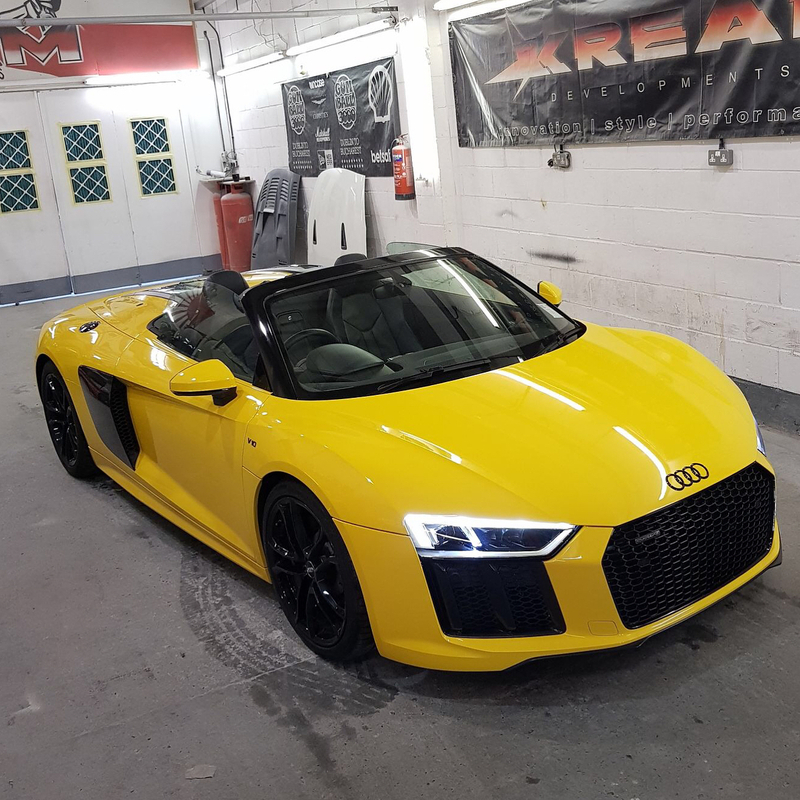 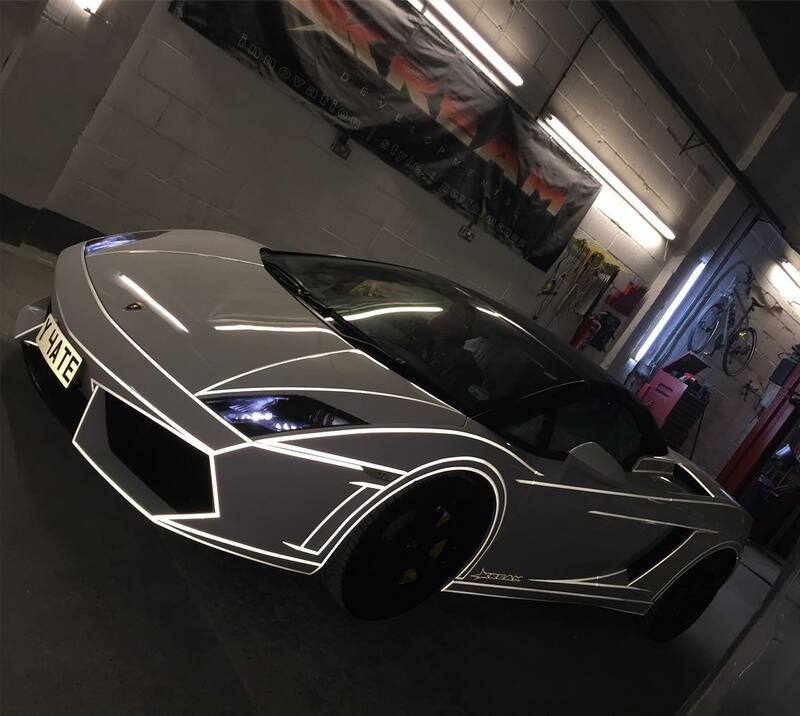 Kream Developments specialise in custom vehicle body design where we can produce bodykits to meet your individual needs and desires. 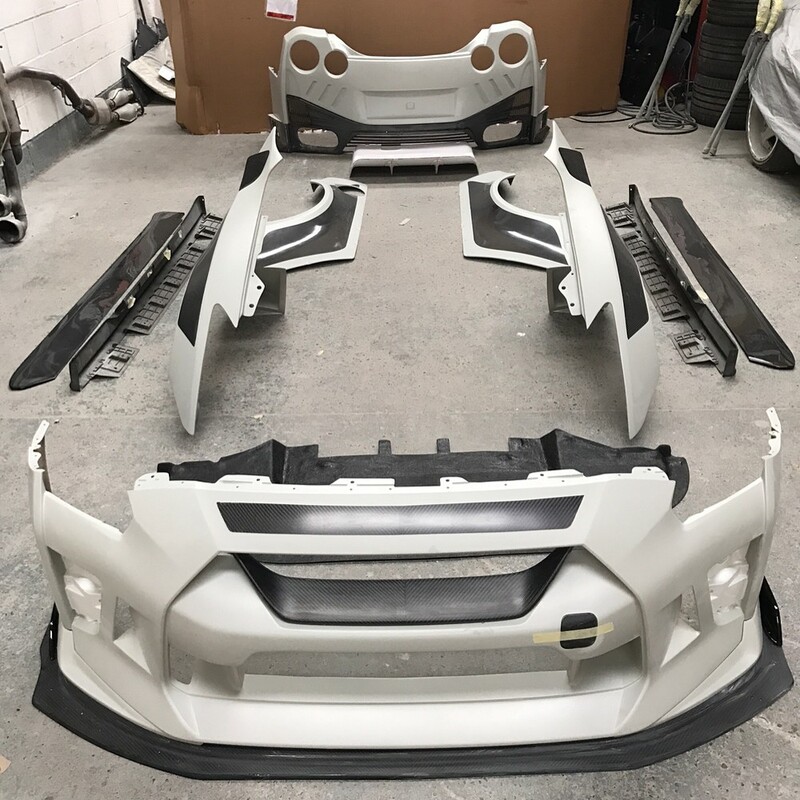 We can also supply and fit any kit that you may prefer. 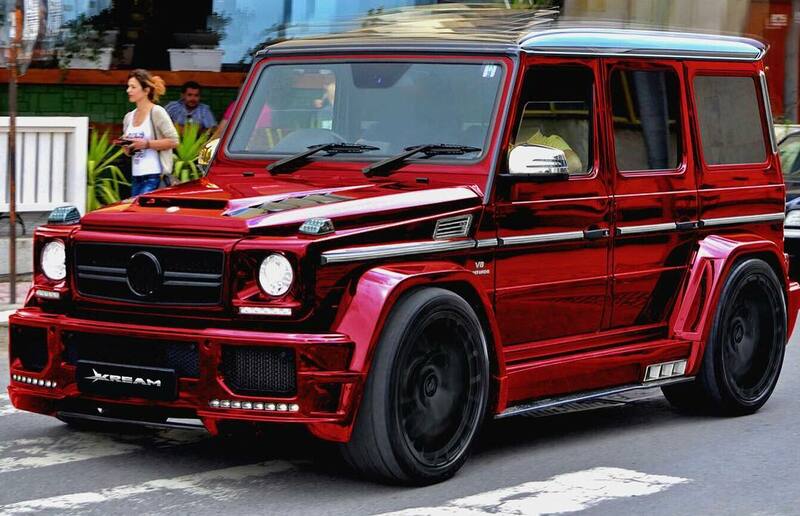 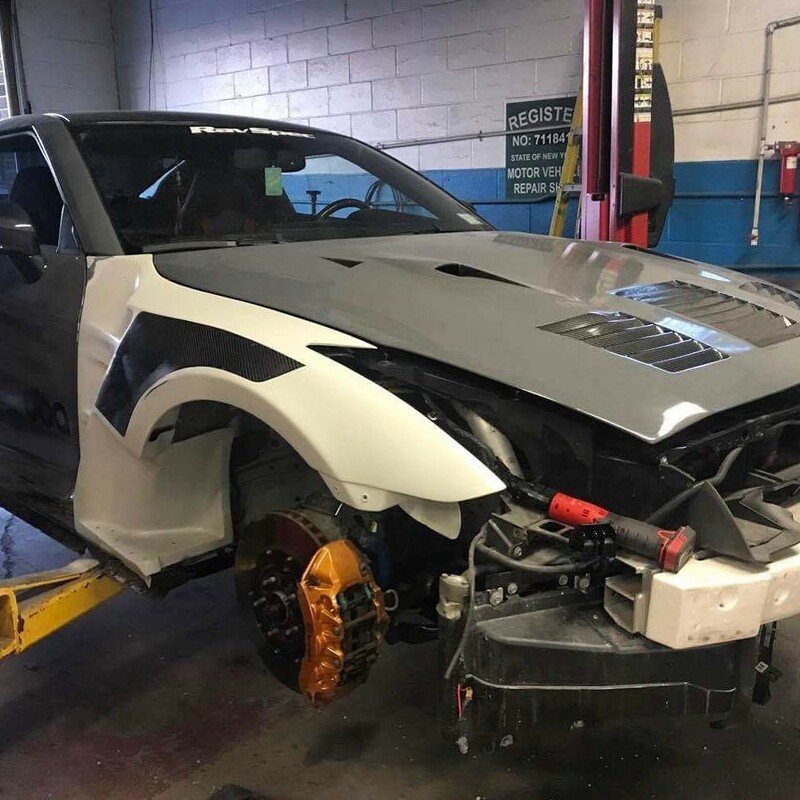 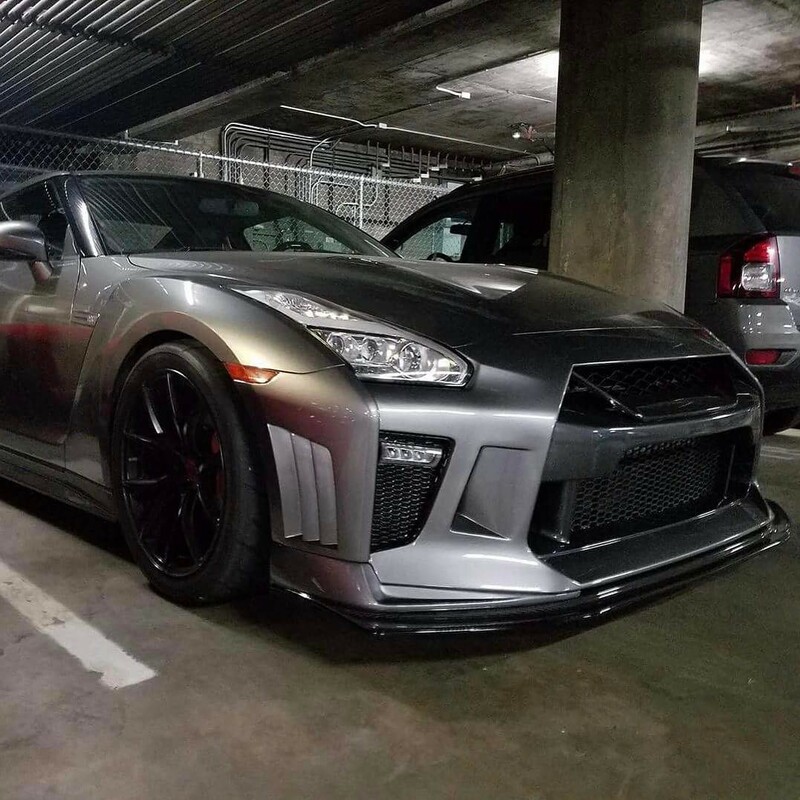 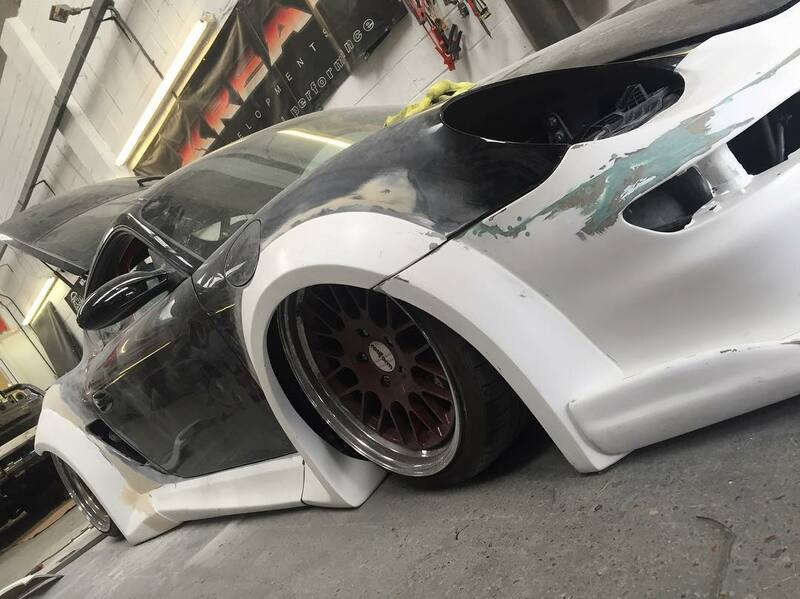 We have many years of experience in fitting and supplying bodykits for all sort of vehicles. 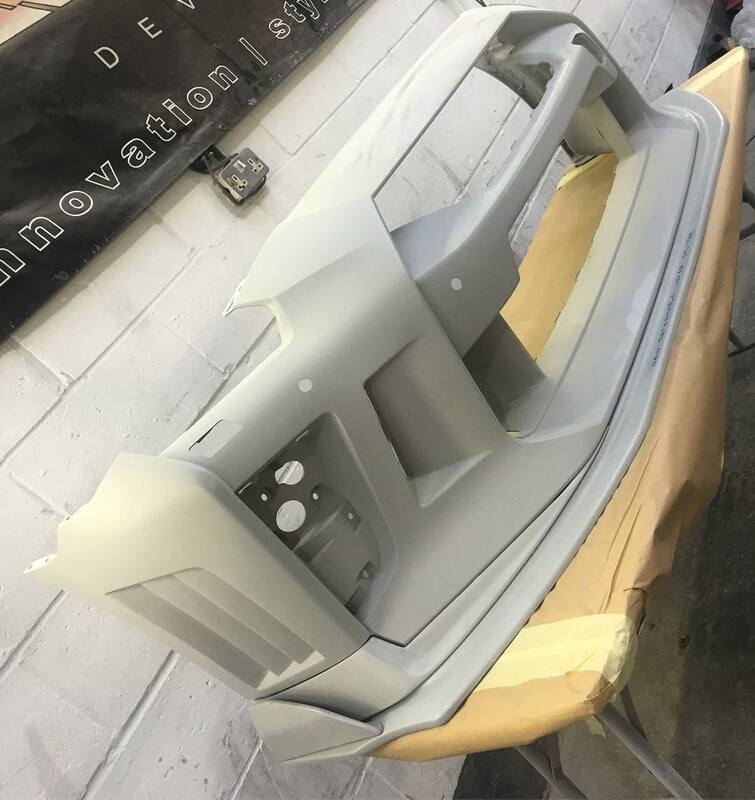 All our kits are made to the highest standards using only the best materials. 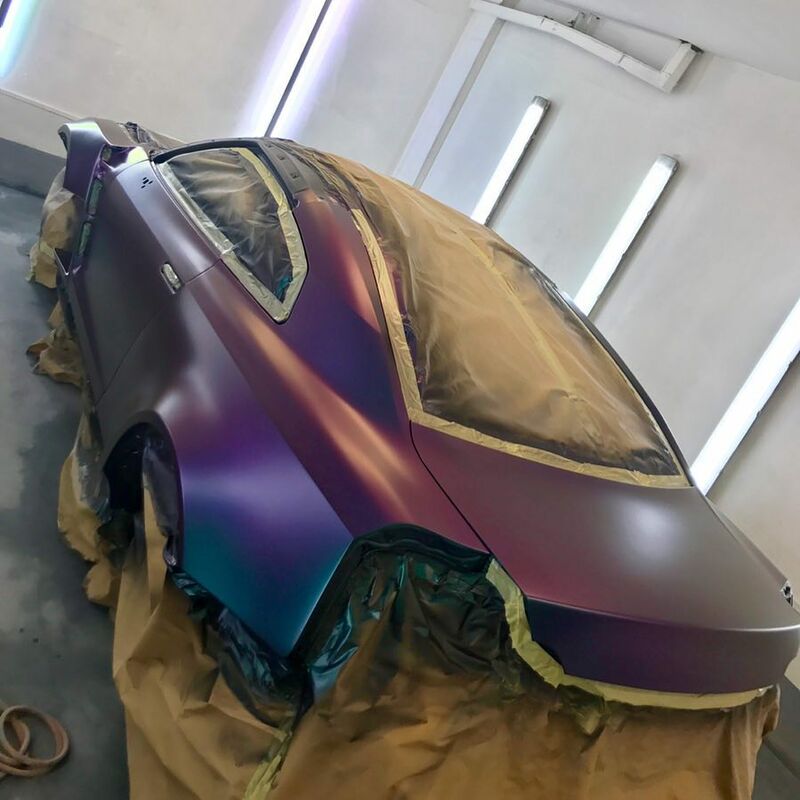 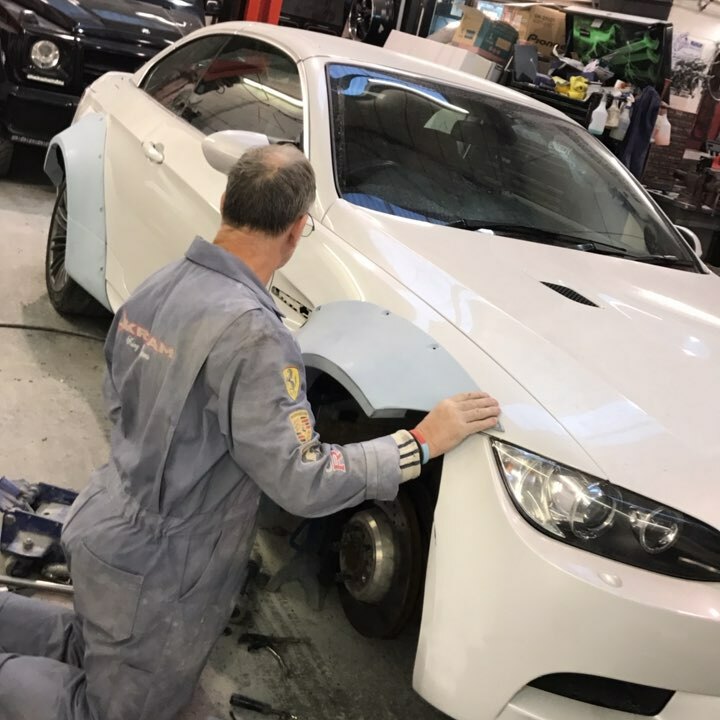 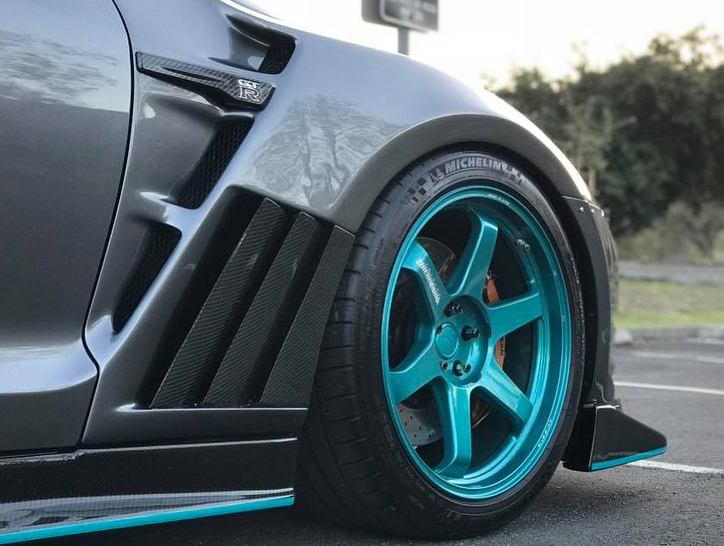 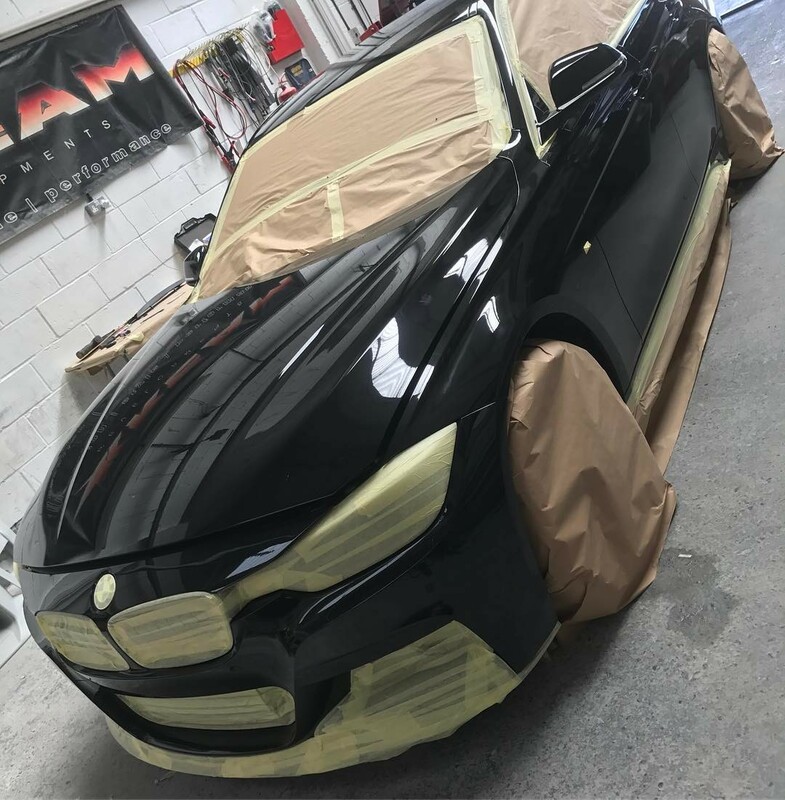 We can create custom bodykits to meet your needs or if you require a bodykit that needs fitting or supplied, then we can help. 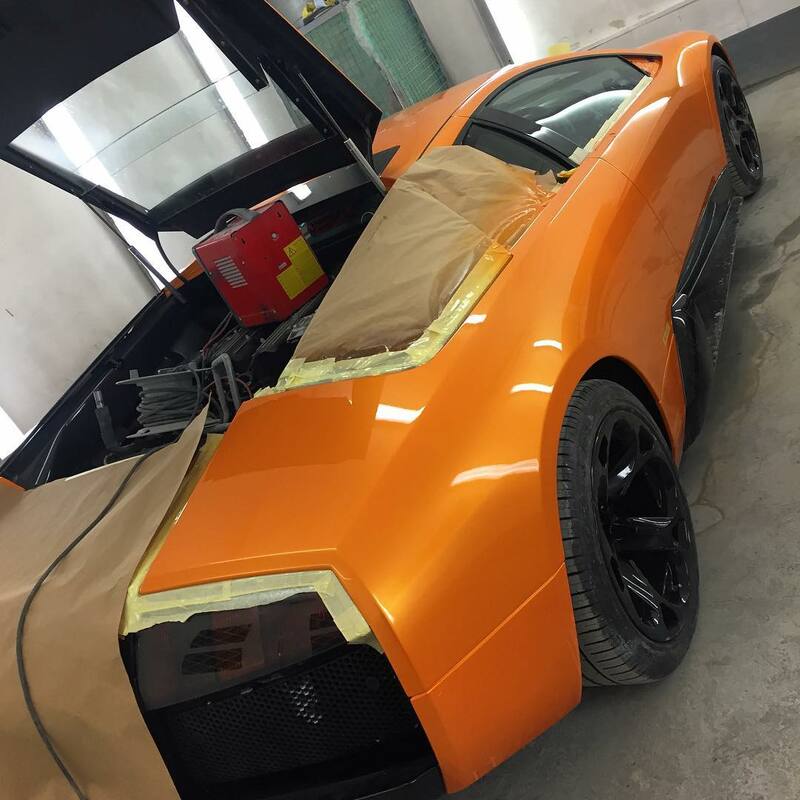 We have many years of experience in fitting and supplying bodykits for all sort of vehicles.